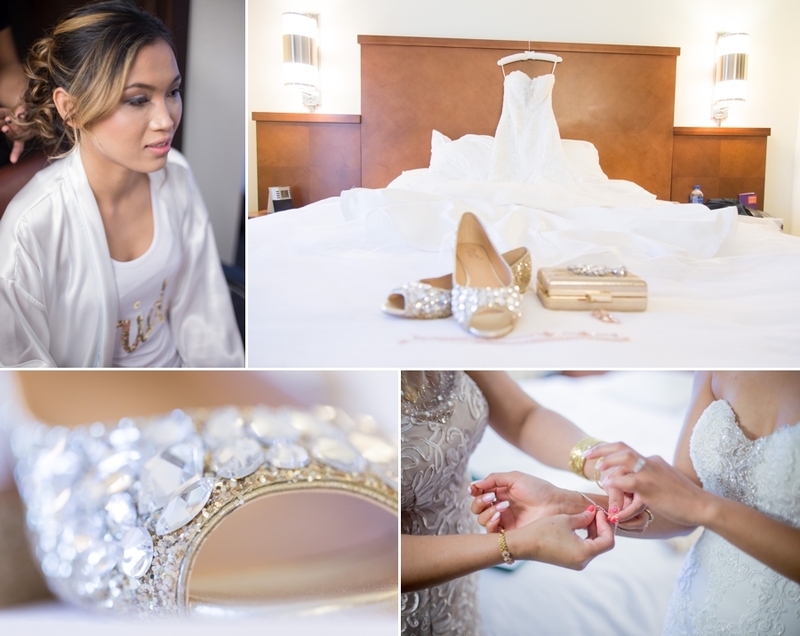 Nila & Pietro’s wedding day was beyond amazing. So much love, caring and joining of two families! The details were perfect. 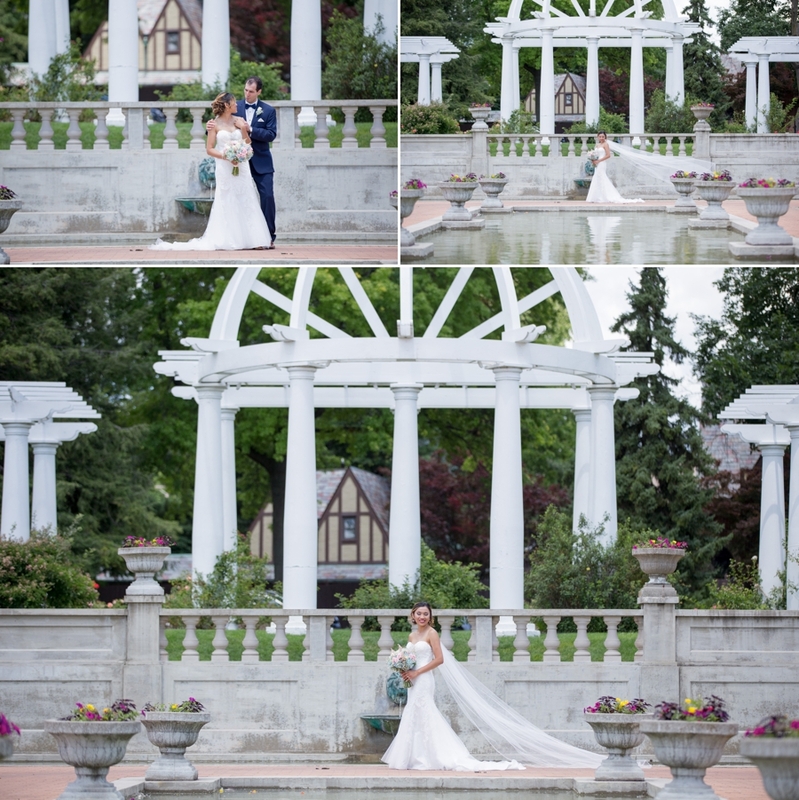 I was so excited when Nila & Pietro asked me to capture their big day. Thank you for asking me & CONGRATS!